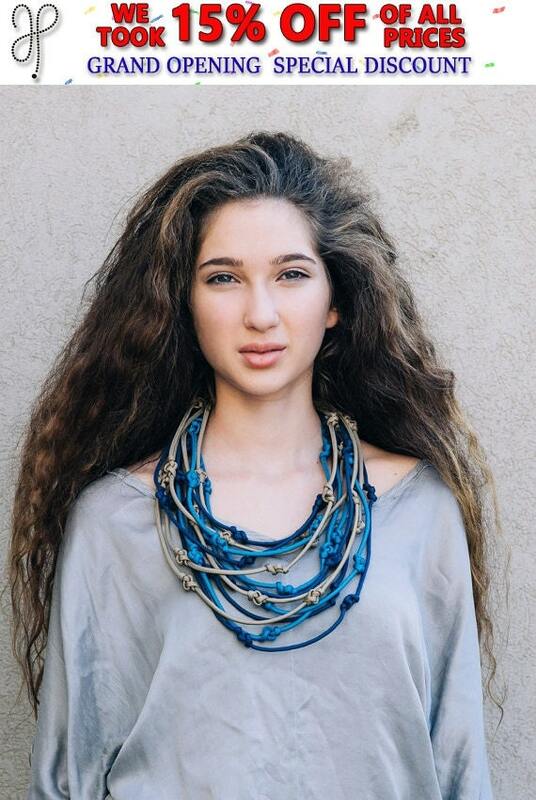 Anna Perevalov – a distinct fresh jeweler, working with extraordinary materials – has just opened a new online shop at ETSY (https://www.etsy.com/il-en/shop/annaperevalov). 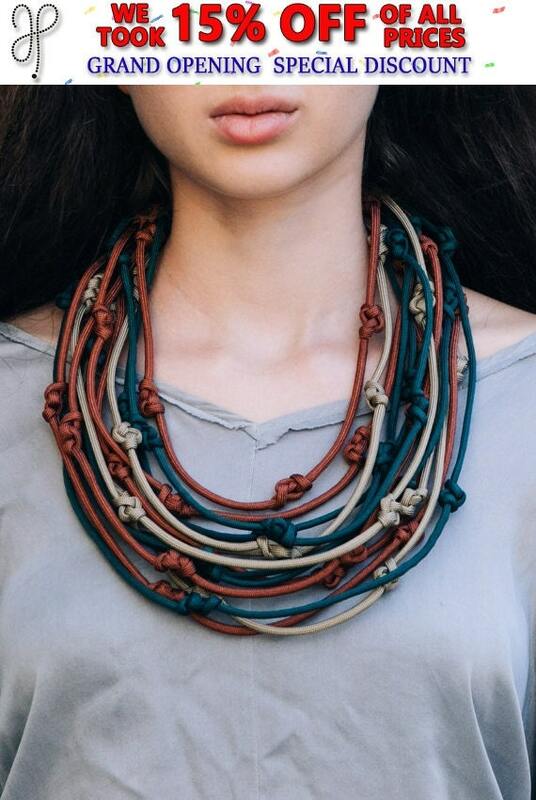 Her unique necklaces are made with made of the finest materials of strings, ropes and threads that combined together and create a magnificent colorful design. 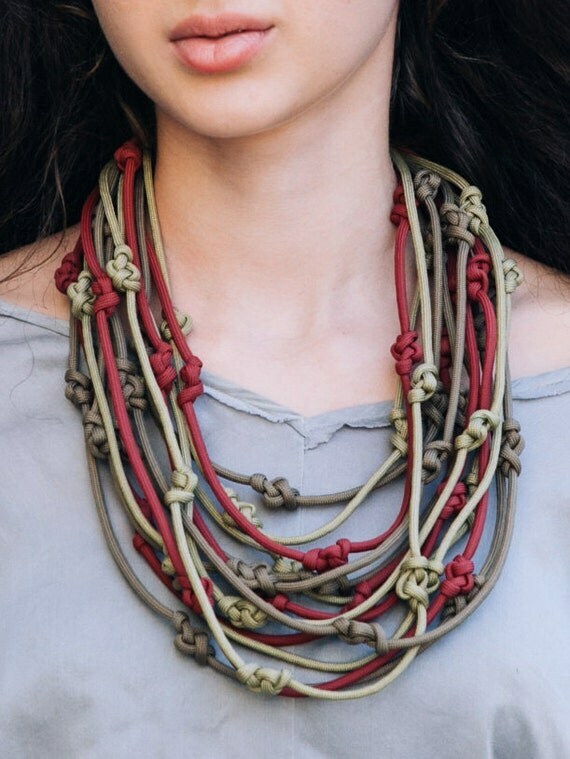 it is is a perfect example for this varied celebration of colors and tones, a collection of knotted cords braided into a colorful masterpiece.